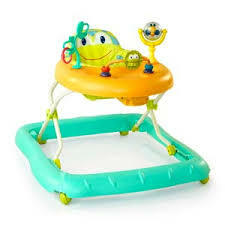 Let your baby explore the wonders of the ocean with the Baby Einstein Sea & Explore Walker. This is a top item in our Baby Registry. 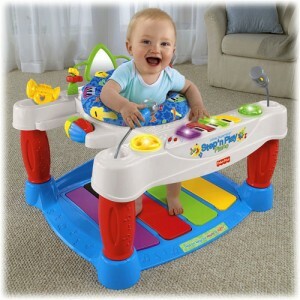 This baby walker doubles as an activity center for your baby. 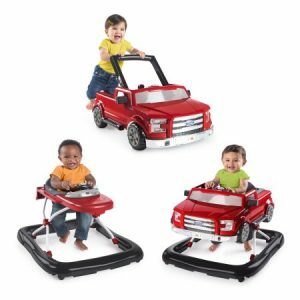 It has a steering wheel, lights, ocean sounds, a removable toy station and 2 link loops for attaching your baby’s favorite toys. 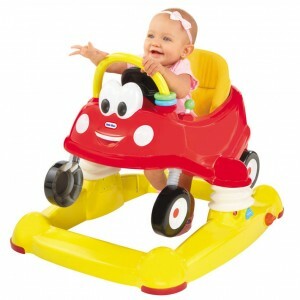 Its elliptical frame and high back seat make it sturdy and supportive for babies learning to walk. 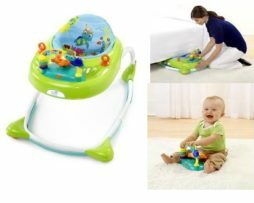 Be the first to review “Baby Einstein Sea & Explore Walker” Click here to cancel reply.